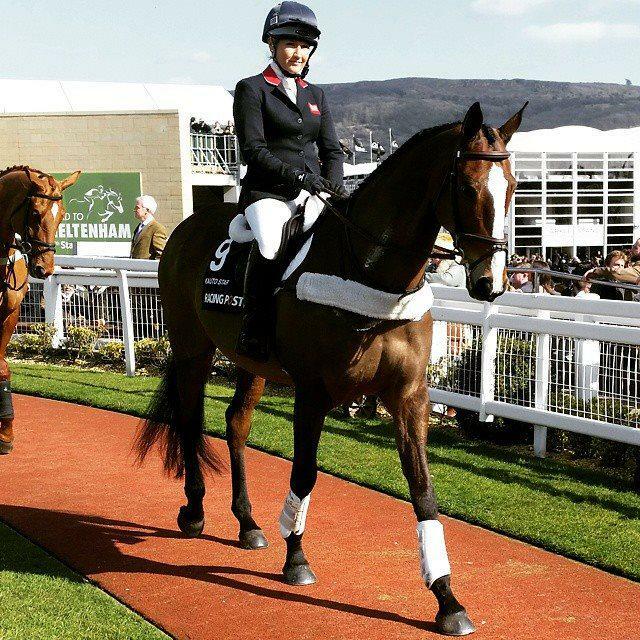 Legendary racehorse Kauto Star has been put down and the tributes have been flowing for the superstar. 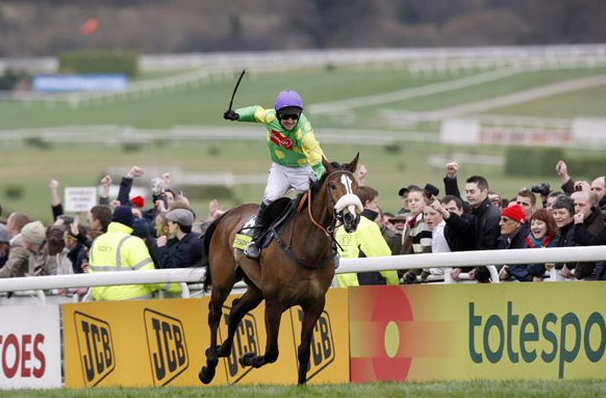 Kauto Star has been put down following a fall. The famous chaser won 23 of his 41 races and landed £2million in prize money in a sensational career over obstacles. The fifteen-year-old also made history when he won the King George Chase on five occasions and he became the first horse to regain the Cheltenham Gold Cup, winning it in 2007 and 2009. Very sorry to hear the sad news about Kauto Star - a great horse and true champion. Not quite sure how I haven't burst into tears at school. RIP Kauto Star I'll always love you for helping cement my adoration with the sport. It's always a shame when a horse has to be put down but a bigger one when its a legend!! 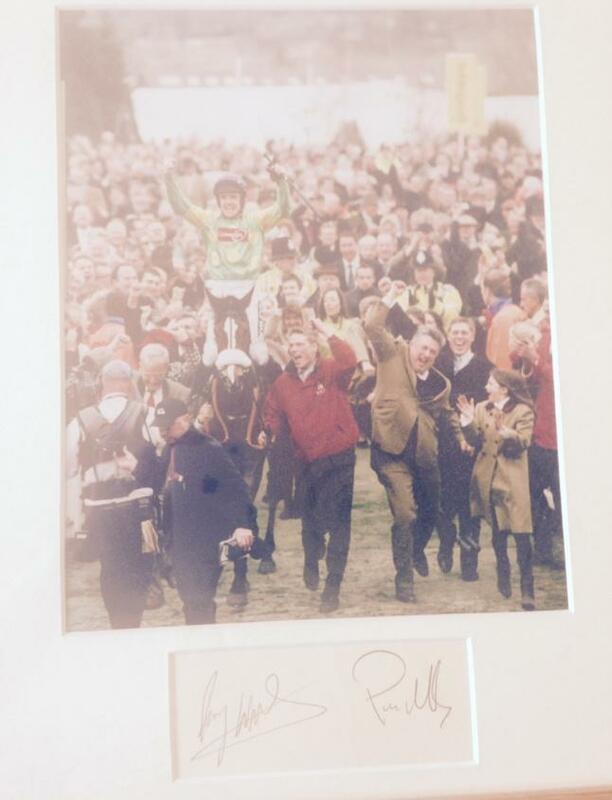 Kauto Star was by far my favourite good cup winner!